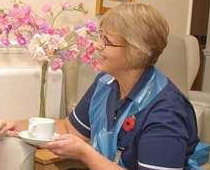 Braemar Care Services also deliver training to health care workers. There are Occupational Therapists and nurses who deliver training to a high level to improve service delivery and staff performance. Attendees learn and understand the ethos and relevance of best practice importantly understand that applying their knowledge will enhance the lives of their clients. Training can be booked and purchased in advance; we can visit the care home or care facility to train staff in house. Many care home providers are finding that staff requires a higher level of knowledge to care for clients with Diabetes, Parkinson’s and Dementia. 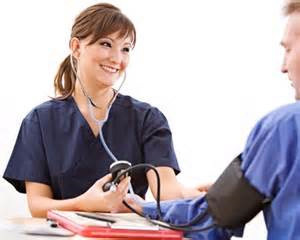 - Blood pressure/ pulse/ respiratory rate and temperature monitoring for health workers. We regularly have a registered RGN who is trained in Diphe, Bcs in Acute Care who does in-house training for all of our staff in the following categories Diabetes, Parkinson’s, and medication Management. Occupational Therapists aid care staff to manoeuvre and assess patient’s mobility within various stages of their conditions.